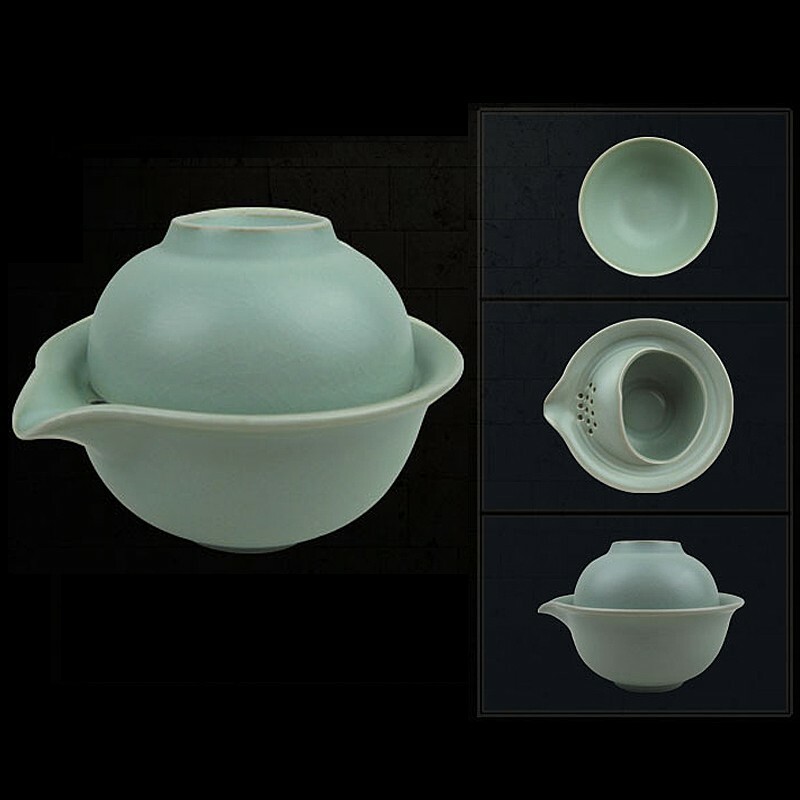 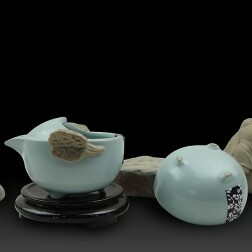 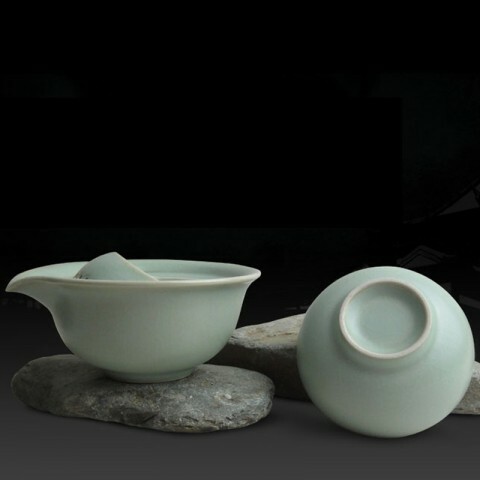 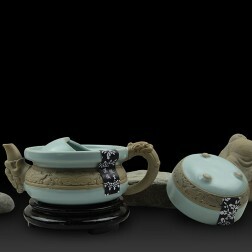 This cyan color tea set is made of pot clay and the glaze is crackle processed as Ru Kiln. 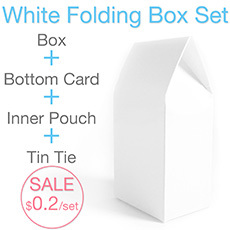 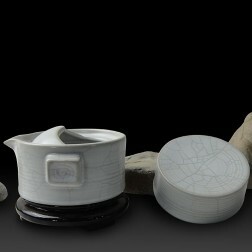 Quick cup or quick tea set is a kind of portable tea set. 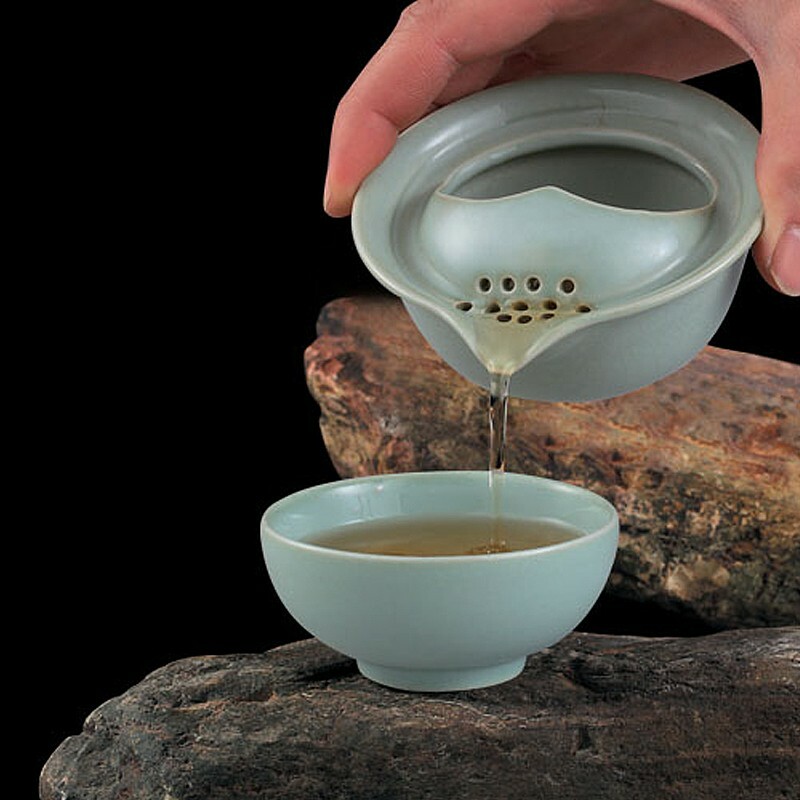 It includes a serving pitcher that has a filter function and a tea cup. 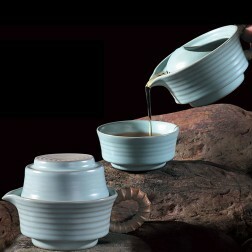 You could enjoy an easy and simple tea time using this tea set. 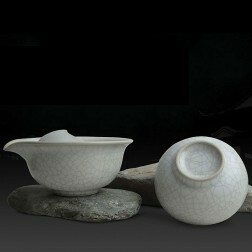 It is made of pot clay and the glaze is crackle processed as Ru Kiln.